We’ll change the way you think about church. People at our church are at difference places in their spiritual experiences. Some are still investigating the Christian faith. Others are seeking to grow in their relationship with Christ. None of us have arrived, but we are all in pursuit of knowing Jesus in a more authentic way. We like to say “No perfect people allowed at Above and Beyond.” So no matter what your level of growth or commitment, we hope you feel welcome to join us in our spiritual journey as we all go..above mediocrity in faith, purpose and destiny! 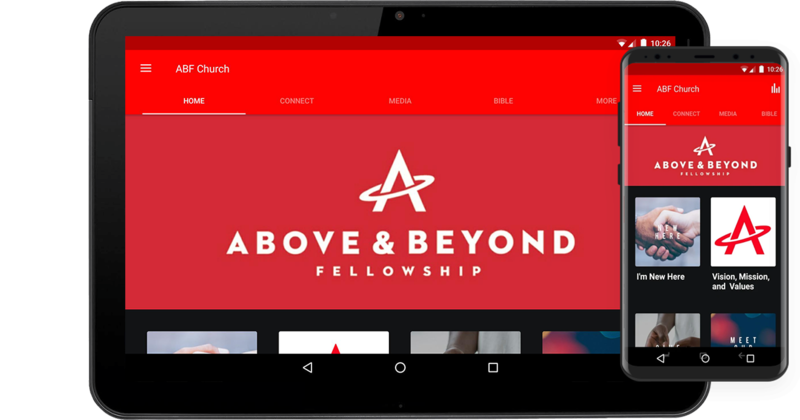 Above & Beyond Fellowship is an innovative church on the cutting edge, navigating the uncharted territory of postmodernism in the 21st Century. Join us for one of our exciting Worship Experiences! Living Life Above & Beyond! The ABF Mission Team needs your support in Rebuilding Puerto Rico as we embark on our mission in San Juan from June 16th through June 21, 2019. Help us rebuild and change lives. Learn how you can Donate Today! 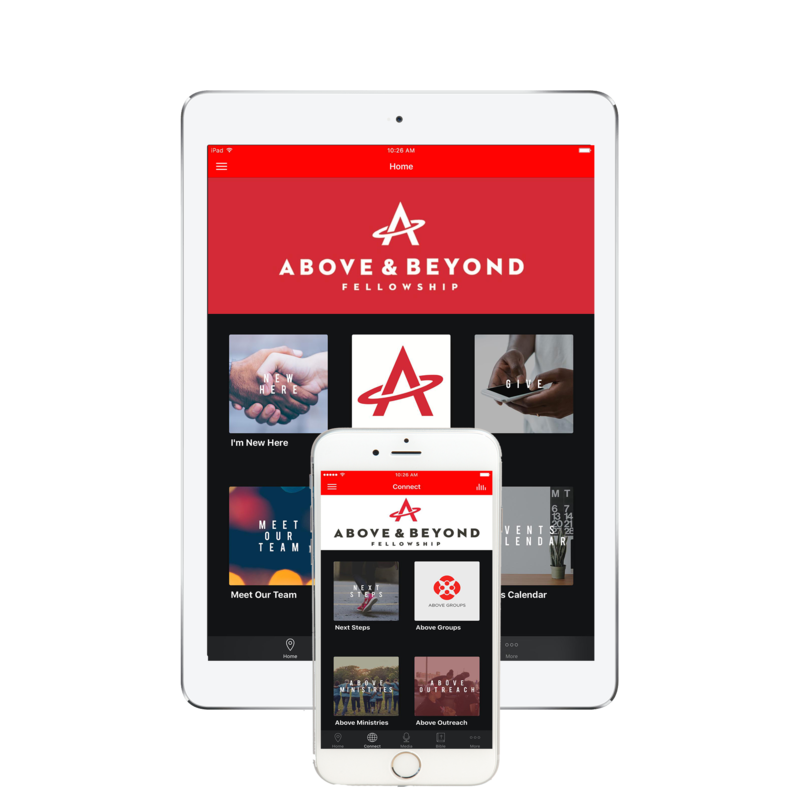 Download the Above & Beyond Mobile App and go deeper today!